documenta 14, the world’s largest and most prestigious quinquennial, opened in Athens and Kassel with more than 160 international artists, presenting their works at more than 30 different venues, public institutions, squares, cinemas and university locations. KNMA supported the production of artist Amar Kanwar’s 85-minute film ‘Such a Morning’ which was specially commissioned for documenta14. 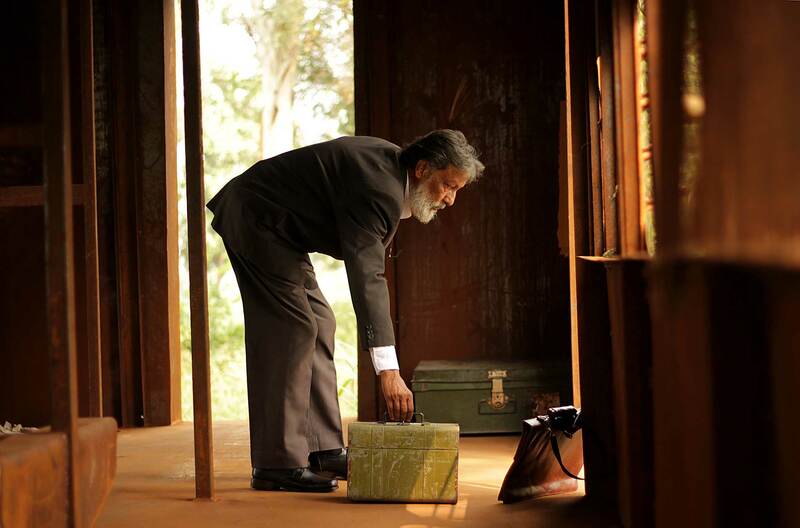 Kanwar is the only artist in the world who has participated in four consecutive documenta since 2002. Apart from this artworks form the KNMA Collection were loaned to both the cities, marking a strong presence of South Asia: Chittaprosad’s 1946 Bengal famine drawings, a large terracotta mural ‘Anatomy Lesson’ made by artist-pedagogue K.G. Subramanyan, and Nilima Sheikh’s beautiful scroll from the series ‘Each Night Put Kashmir in Your Dreams’.